"... Rollins continues to provide awe-inspiring melodies and riffs ... richness you’d expect from one who knows this Latin jazz subgenre all too well ... Rollins again puts on display his mastery of the exoticism of the music that has so captivated those of us who have been sufficiently exposed to it to know it holds so much mystique and elegance ... full of spirit and substance ... simply filled with the moving vibe that defies description but always speaks to you and manages to transport you to some wondrous land of colour and intrigue. If you are a big fan of Latin jazz music ... even if it will be your first exposure to it, you owe it to yourself to give 3 Minutes to Midnight a serious listen. Great effort again by Rollins." 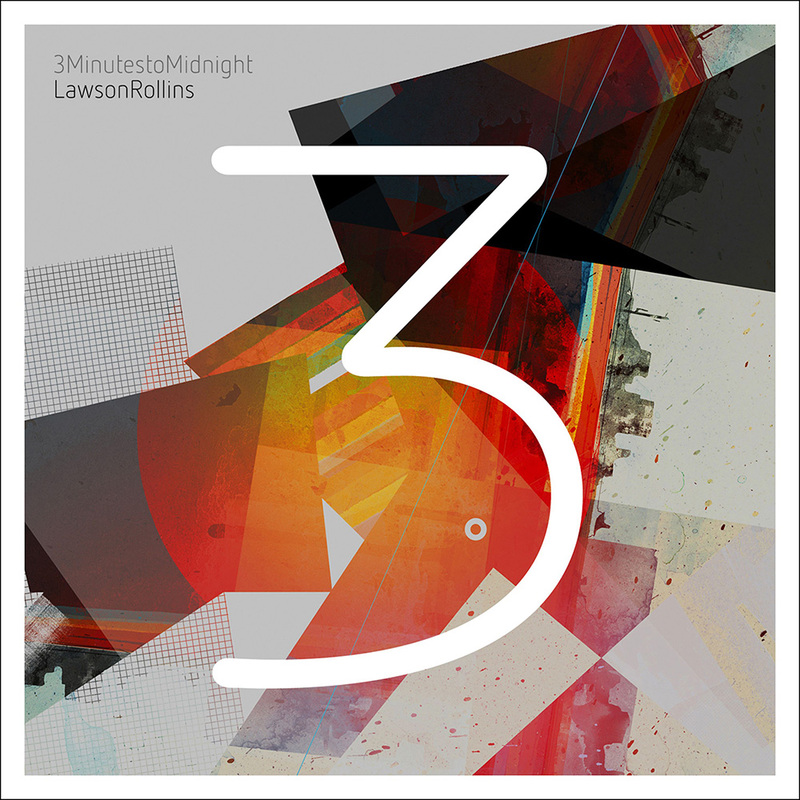 Award-winning world beat guitarist Lawson Rollins ponders the last three minutes of his day, concentrating on the urgency of the moment, the exhilaration of the speed of sound, the poignancy of the remaining time and the mystical power of the number three. Rollins wrote these dozen multicultural compositions, all in the three minute range and illuminated by his prodigious fingerstyle guitar play. The recording is stripped down, punchy and concise, a radical departure for an artist usually known for creating elaborate, lavishly produced tracks that are at least twice as long.